See campaign interactions and social activities in real time right on your dashboard. Instantly view mentions on Twitter, Facebook status updates and campaign interactions (such as subscribe, clicks and opens) as they occur. 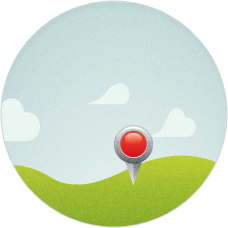 Get location data of your individual contacts and view their home location and travel history. Use this information to optimize & segment your lists for better campaign performance. Find out how many contacts are opening your email campaign. You can even view which individual contacts viewed the campaign, how many times they opened it, and the date/time that they viewed your campaign. Link tracking lets you know who clicks on each link, how many times they clicked, and on what date/time. With reply tracking you can see who replies to your campaigns, can create automated actions to trigger once someone replies, and can segment your contacts based on replies. We also filter out the automated replies so you don’t have to waste your time with emails that aren’t importnat..
View a list of contacts who resulted in a bounced email. You can view the type of bounce (soft/hard) along with the bounce reason that was returned. 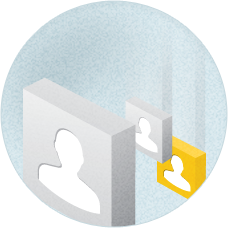 We automatically track the email clients your contacts are using. 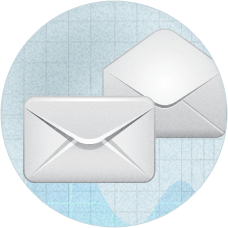 You will be able to view the top email clients for a list and/or a specific campaign. With our opens by time/day trend report you can see what time of the day receives the most opens. You can look across all your lists, for a specific list, or a specific campaign. You can also see what day of the week achieves the highest opens. By using this data you can find out the optimal day of the week and time of the day to send future campaigns.